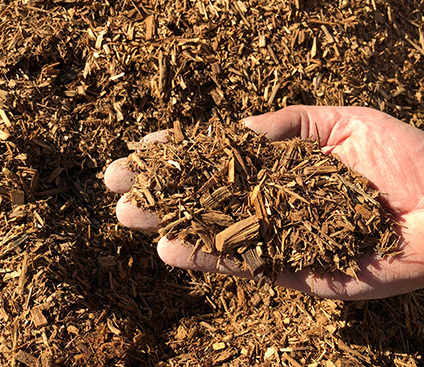 Euchi Mulch is a popular additive to your soil as it has a number of benefits. It reduces evaporation of moisture in the soil, decreases weed growth, insulates the soil and enhances the presentation of your garden. Euchi Mulch does not fade and will keep its honey colour but will break down quickly.